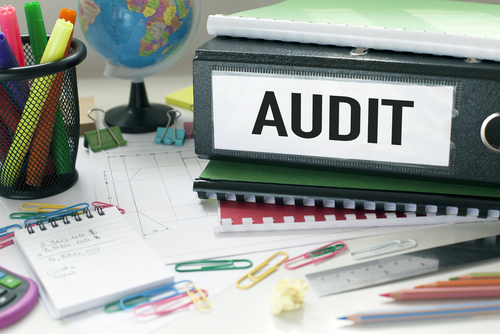 Did you know those small businesses are more prone to be audited than the large ones? According to a report, a sole proprietorship is the most popular form of small business ownership. It is 10 times more likely to be audited than others business types. This is because the Internal Revenue Services (IRS) noted that about $100 billion of small-business income went unreported. The government looks at small businesses more closely than others. 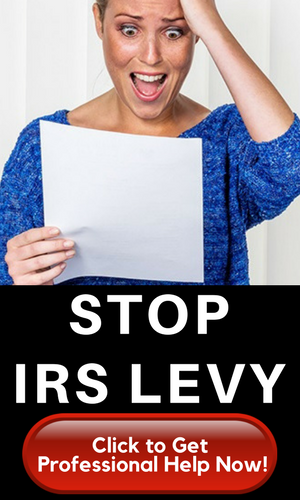 But there are ways to avoid IRS audit. The good thing about the US is that almost everything can be processed electronically. It’s faster and more convenient. However, if you are an owner of a small business and want to avoid IRS audit, then it may be better to file your tax returns manually. Electronic filing allows the IRS to capture 100% of your tax return because technology is more efficient that way. On the other hand, it is believed that only 40% of the information from manually filed returns is captured by IRS hands. Clarify all deductions that you are trying to claim. The popular “miscellaneous” label should be avoided. make sure to tag deductions properly so they will be considered by the IRS. If you tag an unusual expense, make sure there is an explanation. IRS agents consider unusual expenses a red flag and you would surely be audited. Also, you have to always substantiate deductions that are not very common. Meals and entertainment expenses are the most common deductions being sought for. And as such, federal agents look at these more sternly. This is why you should substantiate these expenses. Check out this article on the latest in meals and entertainment tax deductions. For sure, you already have an idea on how much tax you are going to pay even without communication from the IRS. Pay your tax in advance or at least on time. 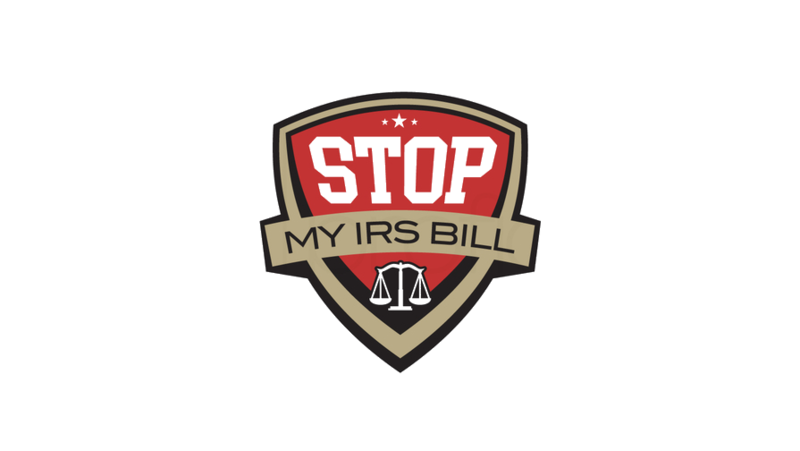 You will draw more attention if tax payments are delayed because that is a big red flag on the part of the IRS. And of course, file your tax returns on time. Being late is like stamping yourself with: Audit Me! IRS agents have been doing their job for years, so they can easily spot an authentic business deduction from a personal one. Make sure that personal deductions are made separately from the business deductions. This is plain logic. If the IRS notices the discrepancy in your records, they will think that you are not telling the truth in order to pass of an audit. This is why it is important the records you filled out in the tax return matches the information you have filed under W-2 and 1099 forms. There is nothing wrong with asking for help. In fact, tapping the expertise of tax professionals could save business owners a lot of effort and maybe even a lot of money. They know what they are doing, hence, will be able to provide the appropriate information in the tax returns. They may even throw in a good business tax advice.